Go to https://login.amazon.com/ and click “Sign up” on the top right corner. Enter your Amazon username (email address) and password. 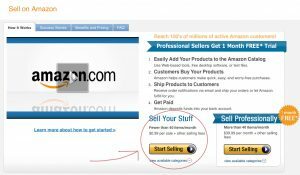 If you do not have an Amazon account, you should create one first. After that, click on “App Console”. You should see the service agreement. You should read and confirm the agreement before going on. 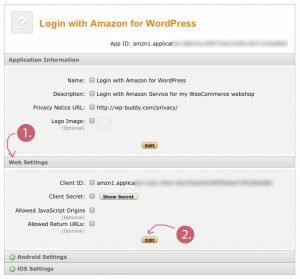 If you have already some Apps running on your Amazon account you may redirected to the App Console directly. 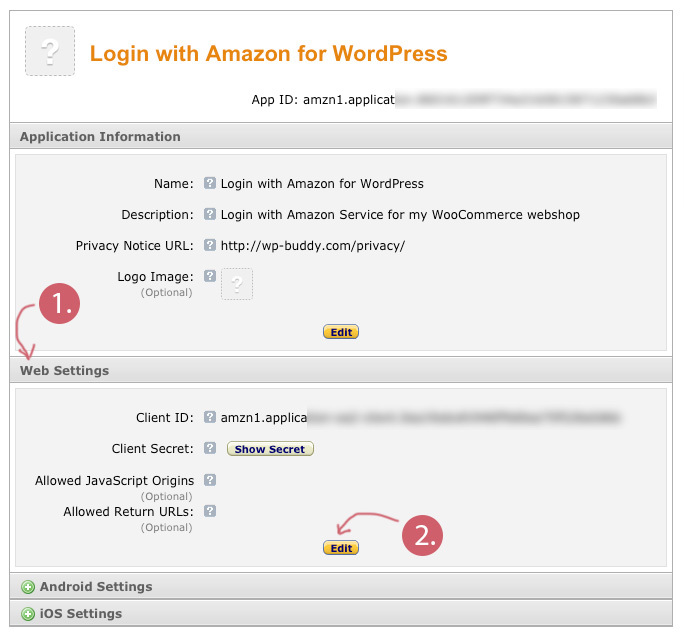 After clicking the “Get Started with Login with Amazon”-button you should be redirected to the App Console. There are maybe other Seller Central webpages out there in your language. Please ask Google for the domain names. Click on the “Register now” link that appears right below the login form. You will be redirected to the “Sell on Amazon” page. Amazon then asks you if you’re a professional seller. You can go with the professional account which costs you about $40/month but you don’t need to. Just click the “Start selling” button where it says “Sell your stuff”. 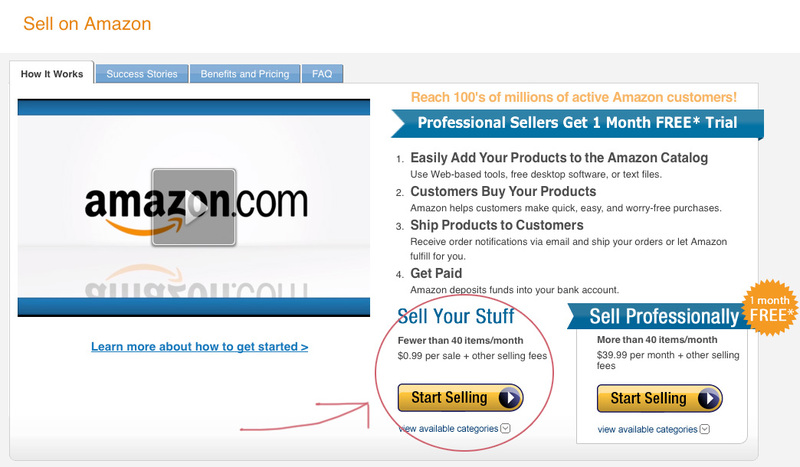 There are no monthly fees and no other fees as long as you do not sell any things on Amazon. 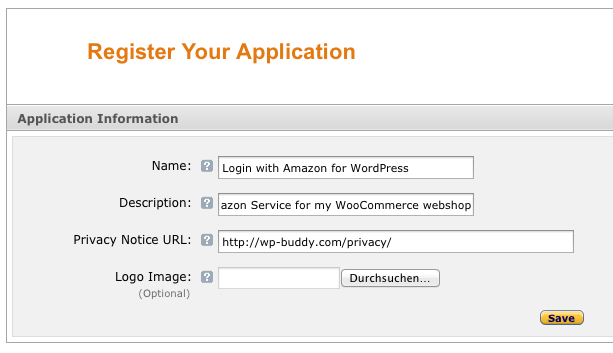 You only want to use the “Login with Amazon” functionality. And that’s okay. You can then login using your normal Amazon email address and password or you can create a new one. 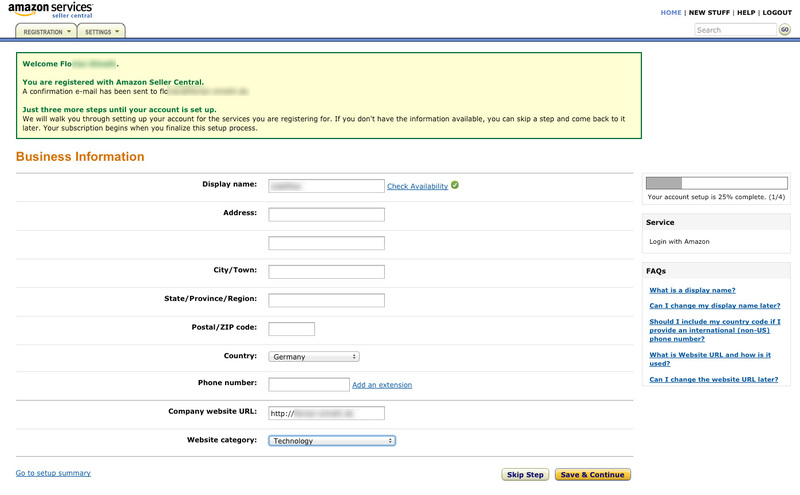 During registration, Amazon asks for a lot of stuff (username, address, postal code and other things). Please go on with the registration till finished. Finished? Alright. Then go on with step 3. Please follow step 1 and step 2 if you do not have an Amazon account yet. 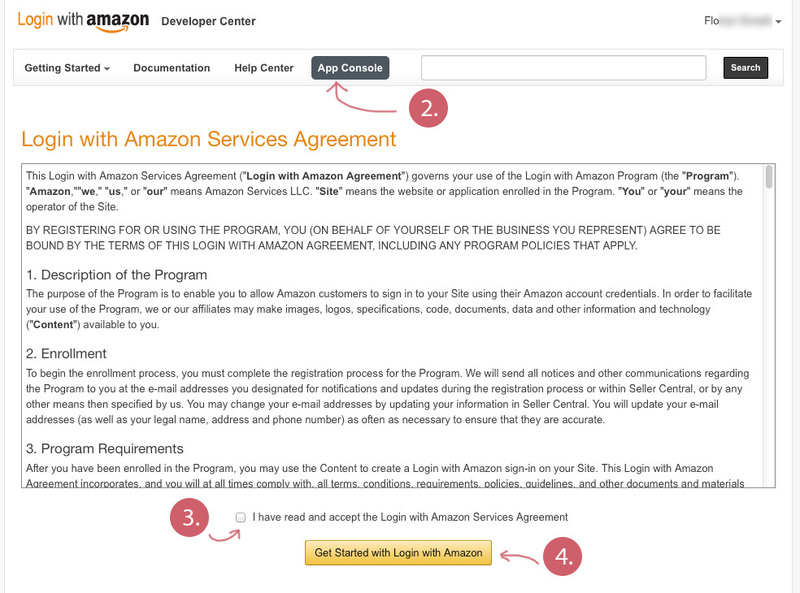 Click on the “App Console” link in the menu which redirects you right to Amazon’s seller central. Then click the “Register new application”-button that you can see on the right. After the page reloads click on “Web Settings” then click on “Settings”. Then copy & paste the Client ID as well as the Client Secret (the secret opens in a little window when you click the button).